This book contains roughly one hundred pages filled with one line jokes, riddles, and fun tongue twisters. It is written mainly for an elementary school age audience, but it would be enjoyed by kids of all ages. The book is divided into categories such as animals and pets, school and science, holidays, ghosts and monsters. The book would provide lots of entertainment for children’s parties or fun for siblings and friends to quiz each other. 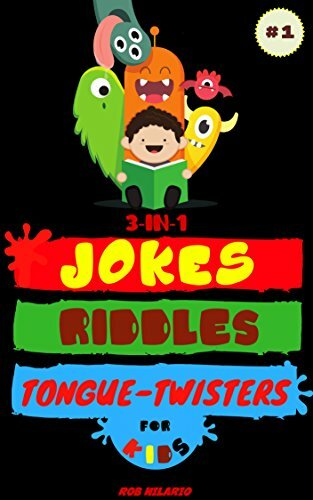 Any child who loves jokes or practicing tongue twisters would enjoy this book as a gift. Recommended especially for ages six through twelve. One of a series of animal jokes for children on virtually any animal you can think of. The format is simple. Readers find one joke on each page, presented in a question/answer format. There are no illustrations. Most of each page is blank. Some of the jokes have fairly obvious answers. For example, What is a rabbit’s favorite dance? Answer: the bunny hop. Others are more sophisticated. What do you call a rabbit walking backward? Answer: a receding hare line. This book and the rest of the collection will appeal to children who can’t get enough of jokes. The books are a good choice for children as entertainment at parties. They are a simple read so I would recommend them for beginning readers or reluctant readers who are intimidated by too much text on a page. 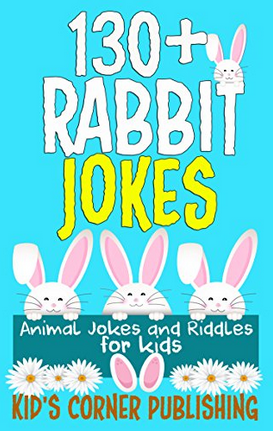 Children who are animal lovers and enjoy sharing jokes will find this collection right up their alley. 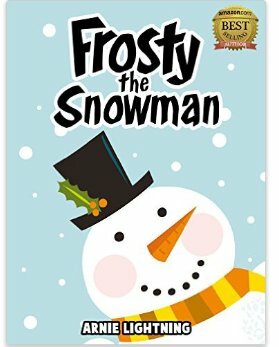 Charming book including five short stories or chapters featuring the Frosty the Snowman character. Frosty lands on the lawn of siblings, Jessica, Lauren and Eric. When Santa leaves him a magic hat for Christmas, he comes to life to interact with his human friends. They want Frosty to be happy, so in the following tales, they create for him a family, a home, and wonderful community experiences. Every year Frosty and his human friends grow closer. This well written book might be considered an early chapter book or a series of short stories. There is a charming illustration at the beginning of each. As a bonus, the author includes a list of Christmas jokes for the reader to enjoy and a free download, It’s Okay To Be Different. Targeted for ages three to nine, I think it serves as a great early chapter book or read aloud for adults and siblings to share. Get into the holiday spirit with this one! If you enjoyed reading this review, please subscribe to this post by clicking on the word Follow or by hitting the orange RSS FEED button in the upper right hand corner of this page.